Use the form below to inquire about Heritage Hotel At Hansi In Haryana . Use the form below to reserve for Heritage Hotel At Hansi In Haryana . An ancient property, a chateau-like bungalow, and tranquility in abundance, the Heritage Hotel At Hansi is a dream getaway. The colonial Heritage Hotel at Hansi couldn’t have asked for a better backdrop than the lush green farms. 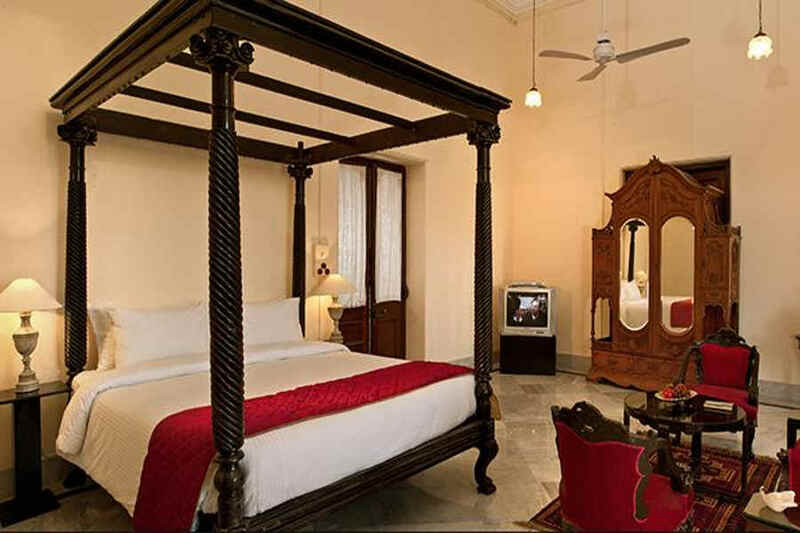 Hansi, the little ancient fort town in Haryana, has a rich history that perfectly complements the heritage hotel. The town’s monuments bear the tell-tale signs of the influence of many dynasties. The Rajputs, the Marathas and the British have all contributed to the legacy of James Skinner’s land. Although the Heritage Hotel at Hansi is located away from the hustle and bustle of the big cities, it’s still close to all the action. Its location on a 100-acre farmland and its construction, both give the hotel a look and feel of a little French chateau. Once you enter the property, its old-world charm might make you feel it’s a world apart. But it’s not away from all the action. 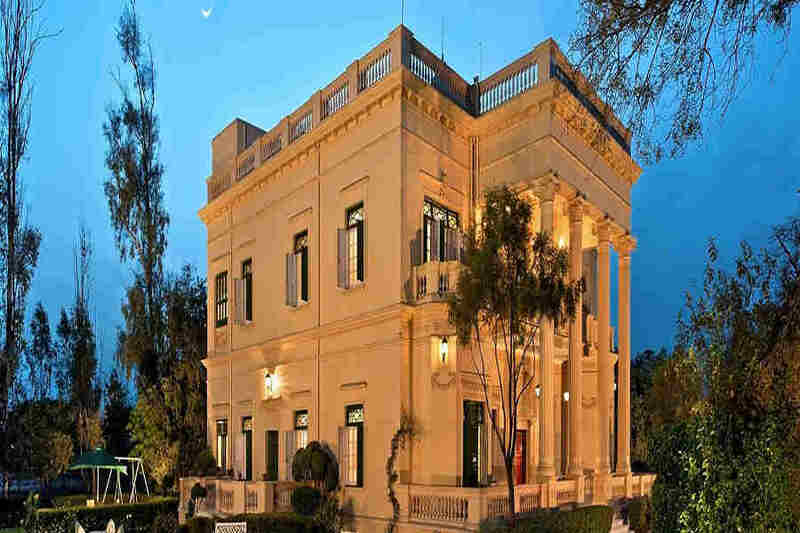 The old-world charm is clearly evident in the 150-year old property. While the town itself is a storehouse of folklore and history, the heritage hotel doesn’t have to make an effort to blend with its surroundings. In spite of its historical charm, the hotel is completely equipped to make it an ideal getaway for both work and leisure. 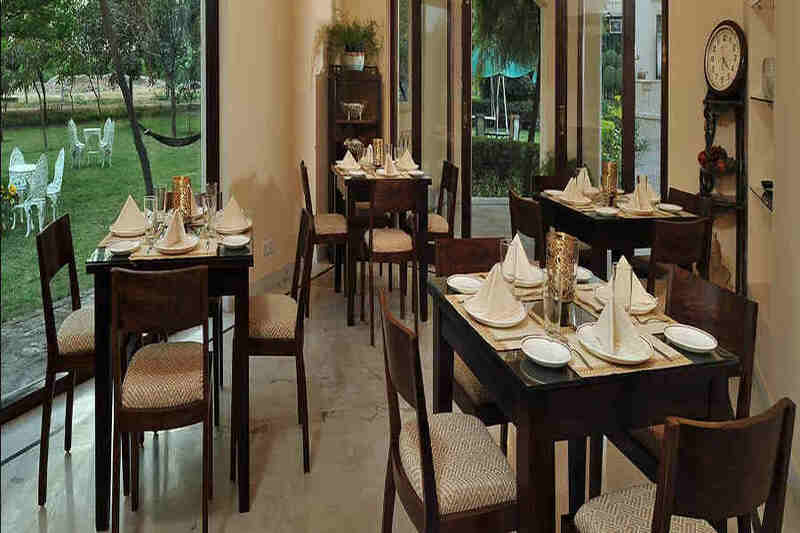 The multi-cuisine restaurant at the hotel dishes out delectable delicacies to pamper its guests’ taste buds. There is 24-hour room service to spoil you during your stay at the heritage hotel. Accommodation at the Heritage Hotel at Hansi is akin to staying at a luxurious estate. There are seven rooms in including Deluxe Rooms and Suites that promise ultimate comfort. The rooms and suites are tastefully furnished. The interiors have a royal charm that’s hard to ignore. 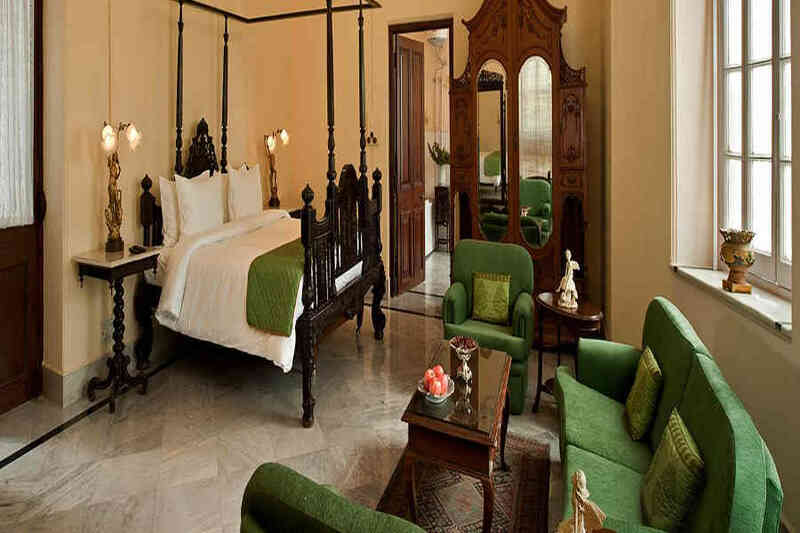 Every nook and cranny has some or the other aesthetic feature that hints at the hotel’s colonial splendor. Whether you choose a deluxe room or a suite, you will find all the modern facilities you will need to make your stay comfortable and relaxing. History seeps from the monuments in Hansi. The fort town has a repository of historic tales to tell its many visitors. To get up close with it all, first visit the Asigarh Fort. Also called Hansi Fort, it’s a centrally protected monument that was the dwelling place of king Prithvi Raj Chauhan. 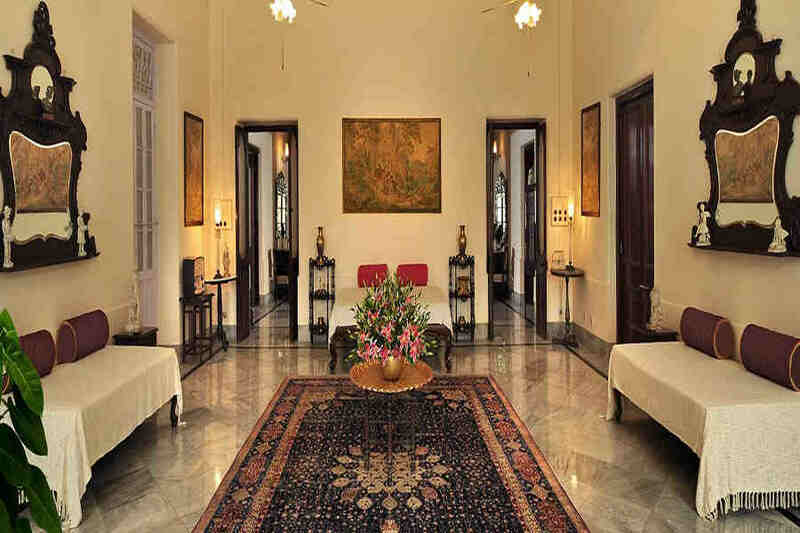 The other forts and monuments you must visit during your stay at the Heritage Hotel at Hansi include Feroze Shah’s palace and fort, Barsi Gate, Dargah Char Qutub, Humayun’s Mosque and Jain Pillar. If you want to spend your time admiring the hotel’s French architecture and stay indoors, there are many activities you could choose from. Guests at the hotel have the option of participating in kite flying, bullock cart riding, or kho-kho. 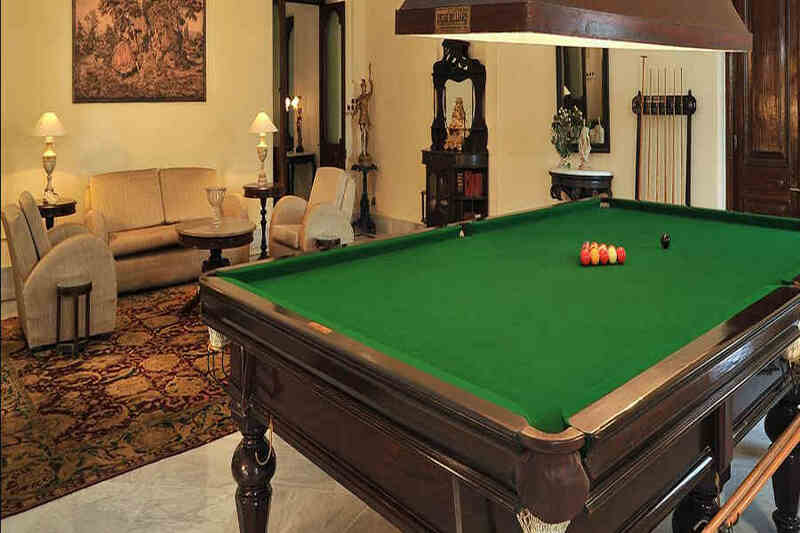 You can also try your hand at billiards. The vast farmland on which the hotel is located offers great opportunities for field walking too. The hotel is located 146 km away from the Indira Gandhi International Airport in Delhi. A network of domestic and international flights runs regular services to this airport. Patiala Airport, located 166 km away from the hotel, is another option for air travelers. Only 6 km away, the Hansi Railway Station is the nearest railway station from the hotel. The New Delhi Railway Station is located at a distance of 146 km and is connected by trains from all over the country. 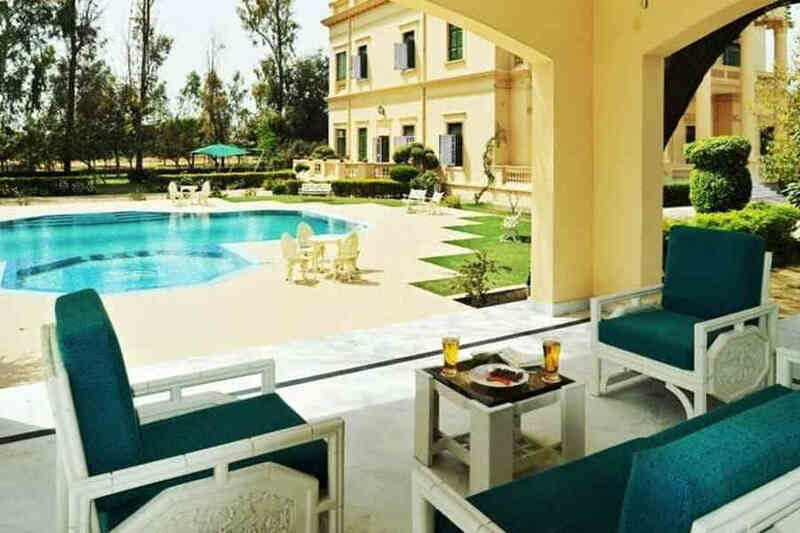 The hotel in Hansi is well-connected to Delhi (146 km), Meerut (199 km), Chandigarh (247 km), Jaipur (339 km) and many other cities by a network of highways.